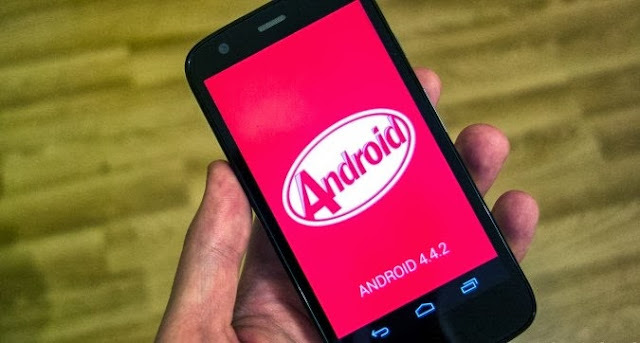 Android™ 4.4, KitKat®: Android 4.4.2, KitKat, is the latest release of the Android platform. KitKat includes enhancements such as restyled status and navigation bars, a new full-screen mode, color emoji support, improved closed captioning support, stronger security, smarter power use, and more tools and capabilities for better app development. Hello, I am Author, and the founder of this blog.